He'll look for another when he can't compete. 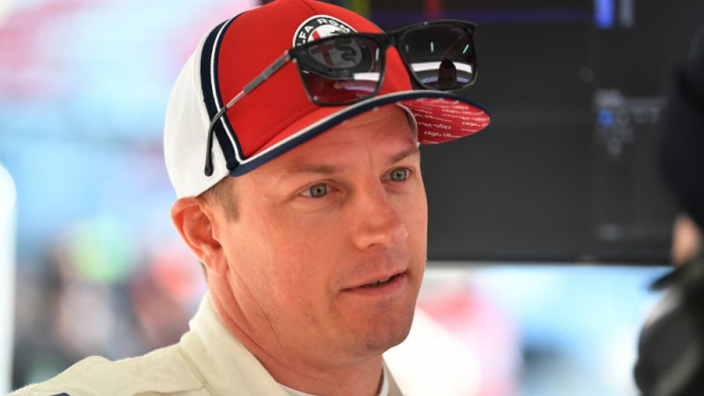 Kimi Raikkonen says that he sees racing in Formula 1 now as more of a ‘hobby’ than a job or vocation than in his younger days, but did admit that he would move on from F1 when he found himself becoming uncompetitive. During the summer, it was confirmed that the two-time world champion would be leaving Ferrari after his second spell of five seasons after being replaced by rookie wonderkid, Charles Leclerc. 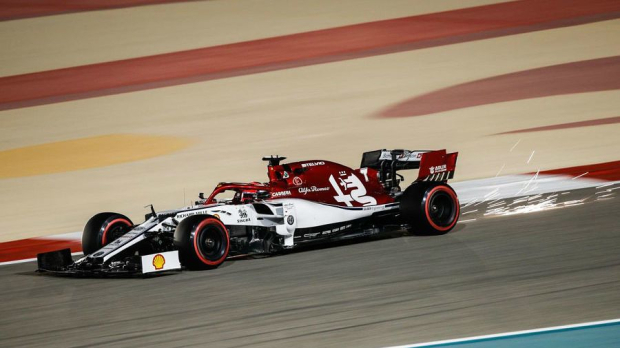 It presented the opportunity for Raikkonen to retire at 39-years-old, but he opted to swap places with Leclerc and return to Sauber where he started his career. Now at a veteran age, the Finn sees the fun side of the job more than before. 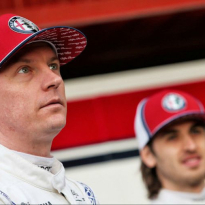 “I don’t know really,” Raikkonen said when asked how he keeps himself motivated in the sport. “I don’t have any special things that I try to motivate myself. It’s become more of a hobby for me lately than anything else and probably that’s why it’s more fun again, so, yeah, I always try to do the best that I can. “Some days it goes a bit better than others – but that’s how it goes when you do a lot of racing. Some days it’s a bit more tricky than others. It’s never really been an issue. A lot of people think so but, y’know, everybody has the right to say what they think. After the first two races of the season, Raikkonen has picked up 10 points and is currently sixth in the driver’s championship.